As a Appointed Designated Minister June is an excellent listener, an excellent public speaker, and is extremely friendly and outgoing. She loves being a Wedding Officiant. She will use passion, along with her exceptional organizational skills, to ensure you have the wedding ceremony of your dreams. She is married and has three children and two step-children. 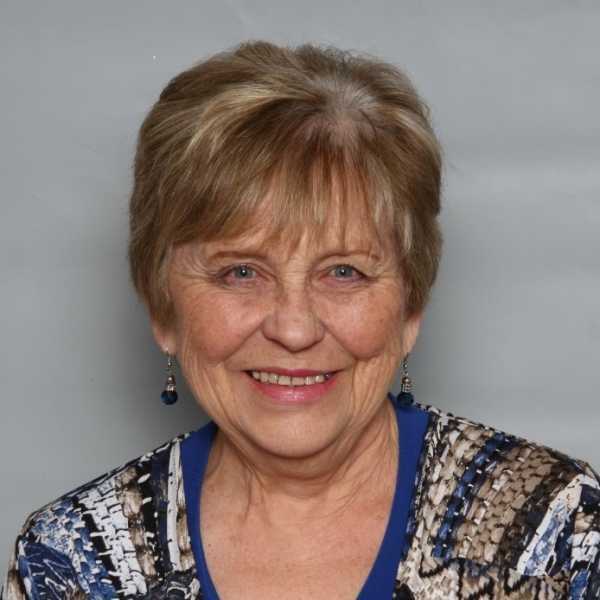 She devotes much time to volunteering in her community: as Chair of a local Food Cupboard and of the Regional Food Distribution Centre, as a director of a Credit Union and as treasurer of a local Child and Family Centre. Her down time is spent reading, baking taking long walks or biking. June has a lot to give and a lot to offer.